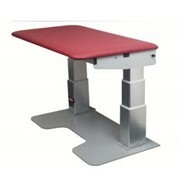 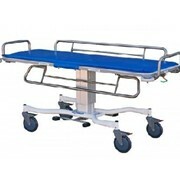 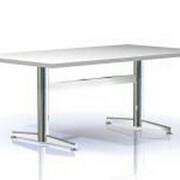 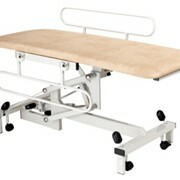 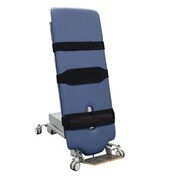 A simple and robust change table designed to allow convenient transfer from wheelchair or hoist. 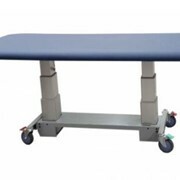 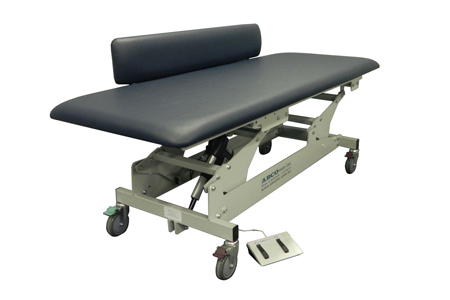 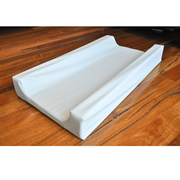 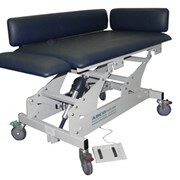 ABCO Health Care’s Adult Change table is designed and manufactured in Australia with a 5 year warranty for use in schools, disabled accommodation, sports & special needs facilities and in other locations where clients need help with toileting or changing. 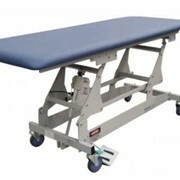 There is no Australian GST payable on Change Tables.